Nautical Lover'S Dream With 4 Boat Slips. 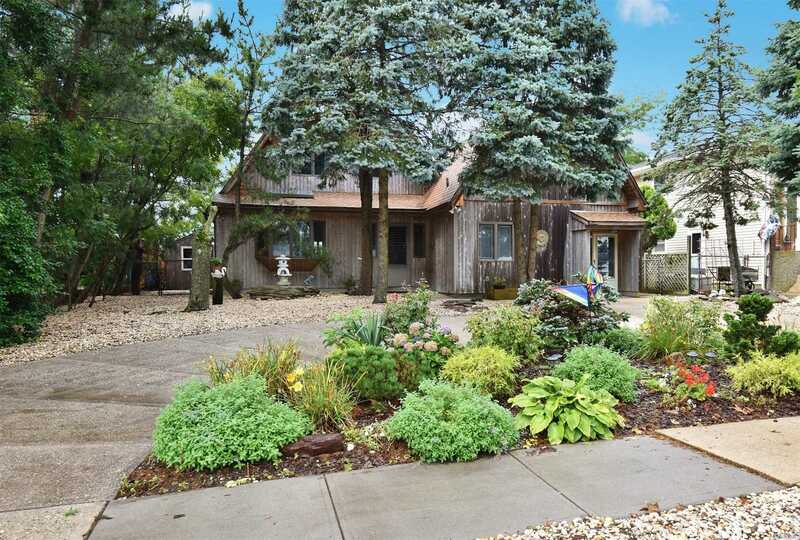 Expertly Crafted Cedar Home Inside & Out. Redone 5 Years Ago, This House Features New Kitchen, Updated Baths, New Heating & Cac. Water Views From 1st Or 2nd Floor Deck. Need A Place For Mom, Guest Suite, Den, Studio? Create The Added Space To Suit Your Needs. For Your Added Enjoyment Paddle Your Way Across The Canal To The Nautical Mile. Magical Sunsets Await You!